Supported by advanced technology, productivity is further enhanced with flexible paper-handling options and fast, economical and reliable printing. And when it comes to optimising workflows, this colour multifunctional, with its range of digital functions and optional Fiery controller, puts the power firmly in your hands. 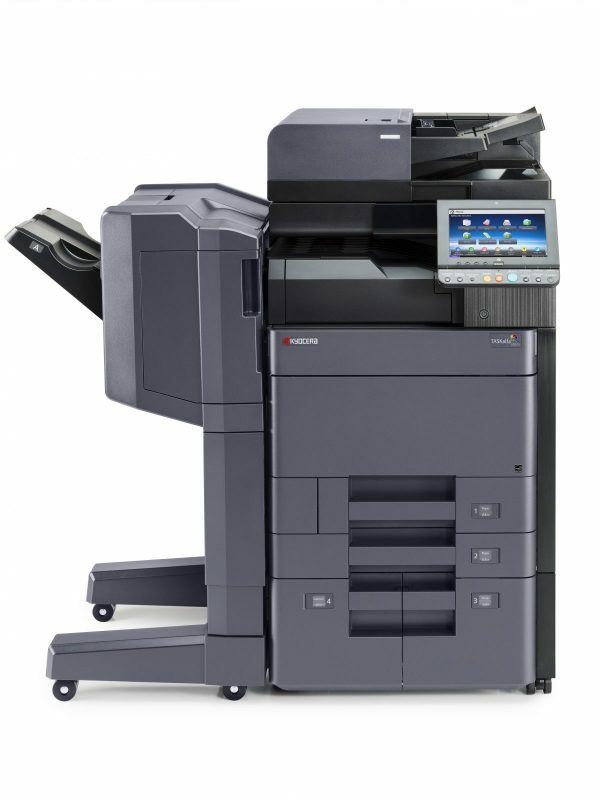 All of this combined with Kyocera’s unique long-life technology, proven colour technology and consistent image quality, ensures that the TASKalfa 6052ci Colour Multifunction System will provide you with superior document handling the first time, every time.